Remember, you can use Photoshop brushes (.abr) as well as Gimp brushes (.gbr). 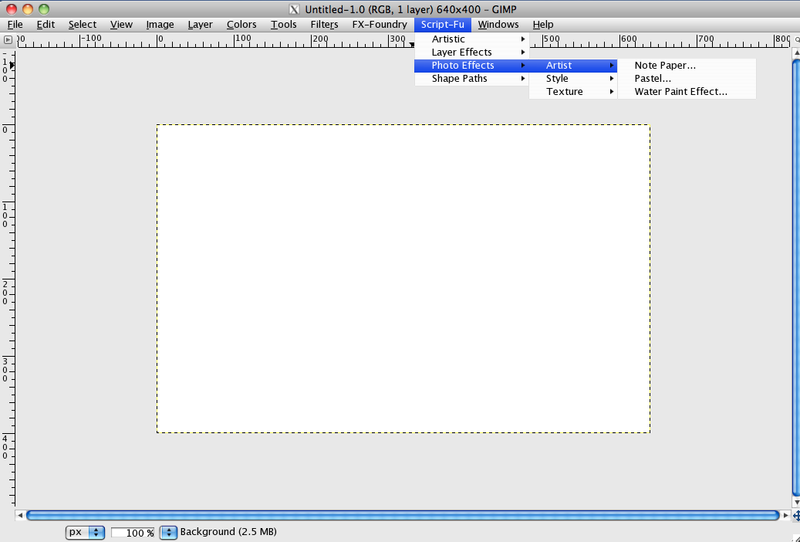 This is the beauty of GIMP. They install in exactly the same way with no hassle involved. 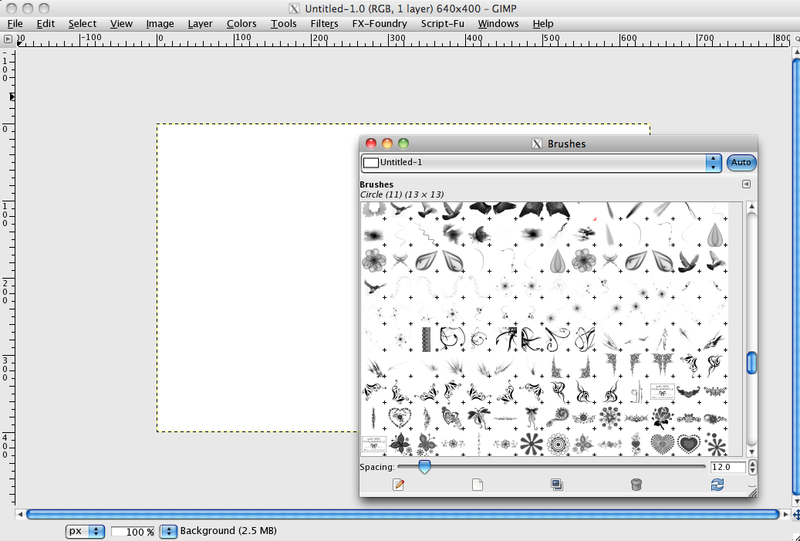 You can add all your brushes manually while GIMP is running. I never do this as I have lots of brushes and it is extremely time consuming. 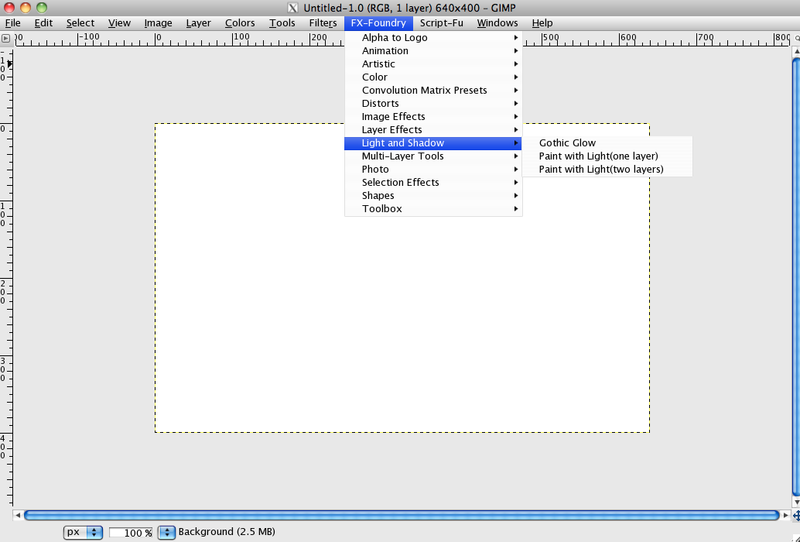 So I install them directly to the application so that they are automatically picked up when GIMP loads. This is very easy. 2.) 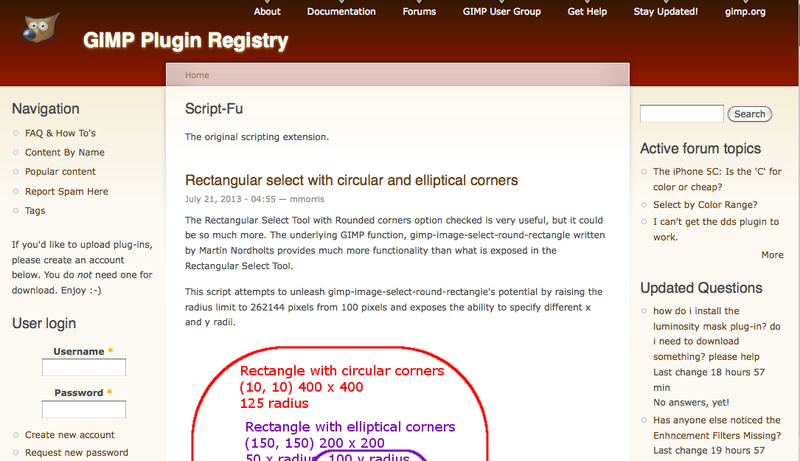 Scroll down until you find GIMP and open the folder. 3.) Locate your brushes folder. 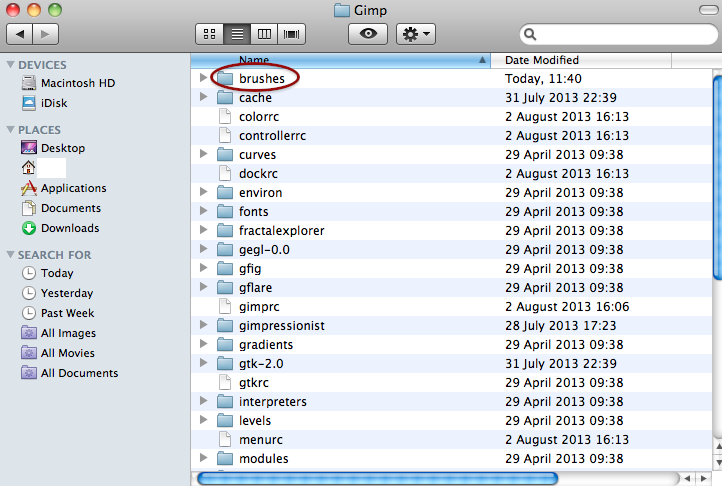 If you don’t have one just create a new folder called “brushes”. 4.) Drop all of your brushes whether they be .abr or .gbr straight into the folder. 5.) 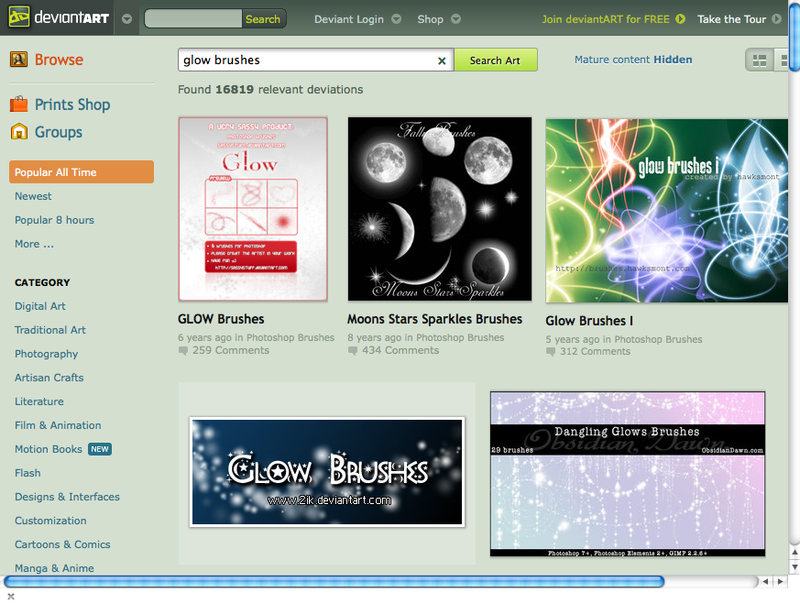 Now start GIMP and you should see ALL your brushes in the brushes tab. Hooray! 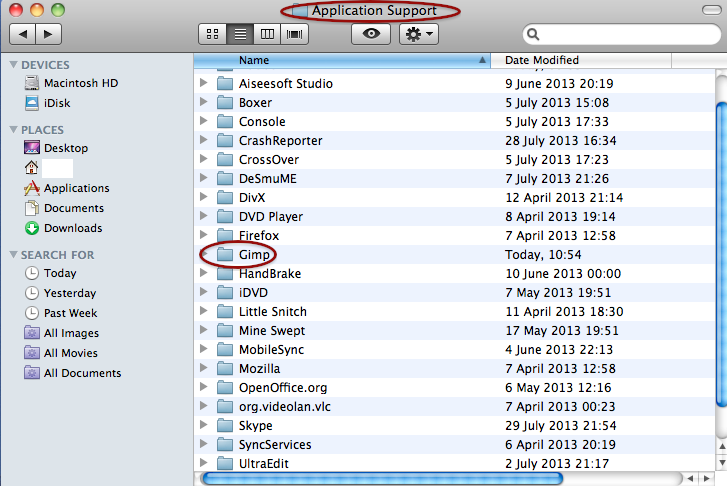 Again, if for whatever reason you don’t find this folder, simply create a folder called “scripts” in this location. 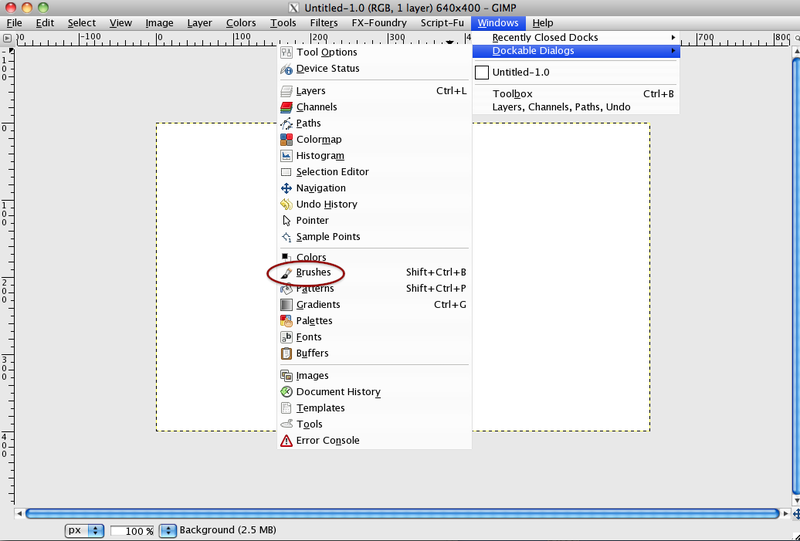 Drop your .scm files in. Quite often you need to have both the script and the preset installed in order to create effects. In any case, presets are just as easy to install. Presets are the files with the extension .txt which you will find often have a script counterpart. 2.) Scroll down till you locate your Gimpressionist folder. As usual, if for whatever reason you don’t find this folder, simply create a folder called “gimpressionist” in this location. 3.) Open the Presets folder and drop your .txt files in.